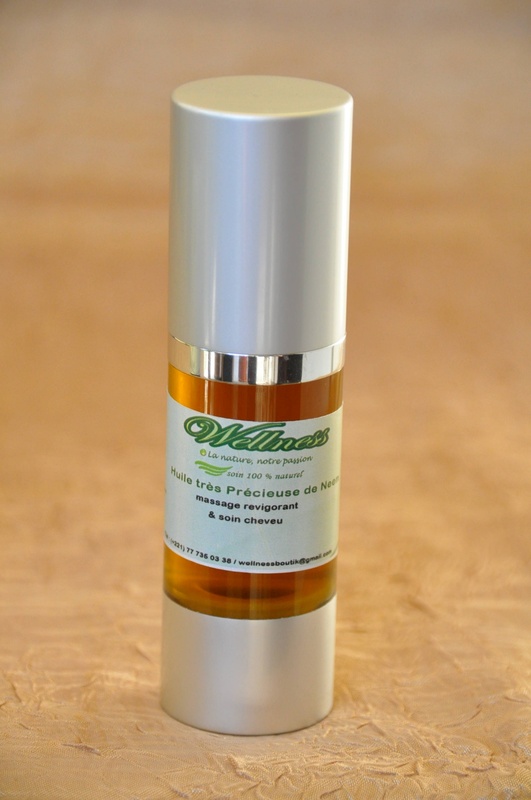 Skin care oil for a moisturizing, regenerating and antiseptic effect. Care oil treating irritations of the skin (mycoses, psoriasis, eczema). Anti-fatigue and invigorating massage oil; convalescent massage. Characteristic odor of unmodified neem.